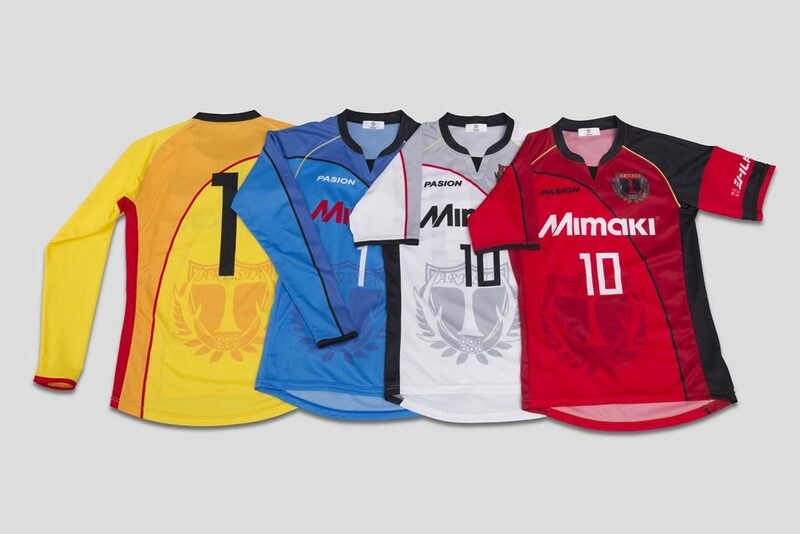 Mimaki today announced its powerful presence at Texprocess and the parallel show Techtextil 2017 that will highlight Mimaki’s wide-format digital textile printers and innovate ink and dye sublimation technologies in two separate exhibition halls. 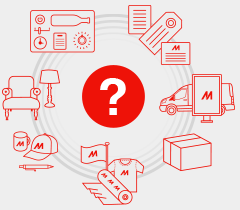 Key presentations will be given by Mimaki Deutschland GmbH representatives in the Texprocess Forum and the inaugural European Digital Textile Conference. 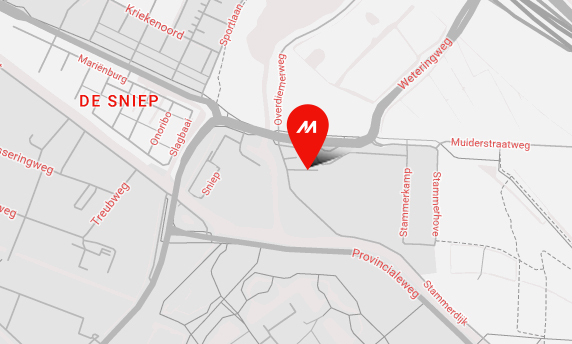 Mimaki will show its TS300P-1800 with sublimation inks and the Tx300P-1800 printer with pigment inks during the large-format inkjet printing step of the micro-factory, involving sublimation printing on polyester and pigment printing on cotton and mixed fibres. 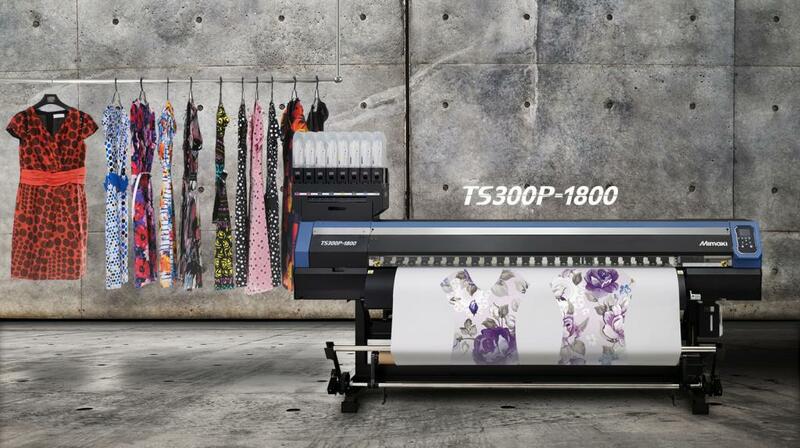 Both developed for the textile print industry, the revolutionary TS300P-1800 wide format, high-speed dye sublimation textile printer delivers cost-effective printing while maintaining high quality and productivity and is designed to print onto the thinnest of transfer paper. The Tx300P-1800 direct textile inkjet printer delivers high-quality printing on a wide range of textiles and is well-suited is ideally suited for applications such as fashion, furnishing, soft signage and exhibitions.